Starbucks has called a pitch for a retail project. The coffee chain has contacted creative agencies directly with the brief, which is from its retail division and is focused on the UK and Europe. 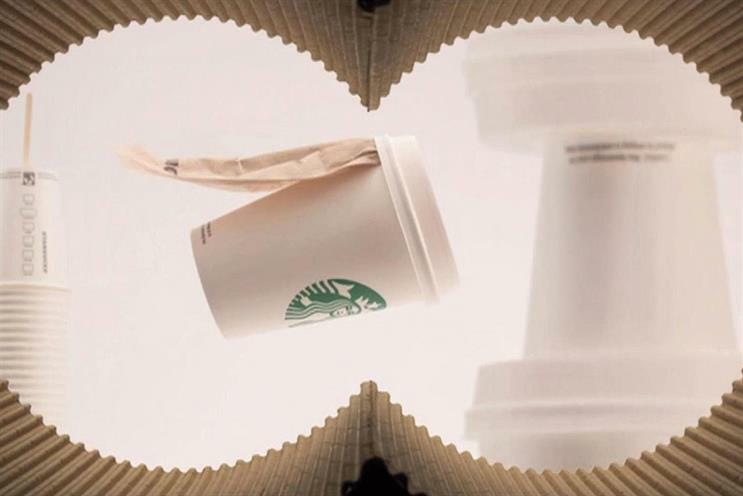 The review does not affect Abbott Mead Vickers BBDO, which is Starbucks’ retained ad agency in the UK. AMV has worked with Starbucks since 2009, when it was appointed without a pitch to create a campaign promoting the coffee chain’s switch to Fairtrade beans. BBDO New York was already Starbucks’ creative agency of record in the US, having been appointed to the £36 million account in November 2008. In addition to serving food and drink, Starbucks sells coffee beans and tea, drinkware and coffee-makers. A spokeswoman for Starbucks declined to comment on the pitch and said: "We tend not to provide comment on our relationships with our agency partners."